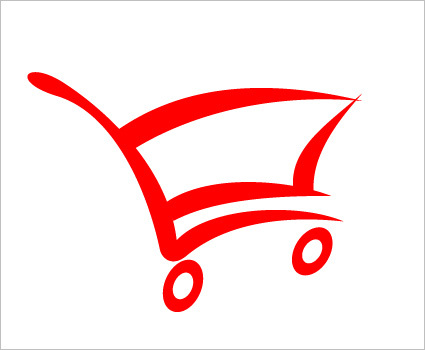 Let me show you how I created a simple web shop icon (shop trolley). 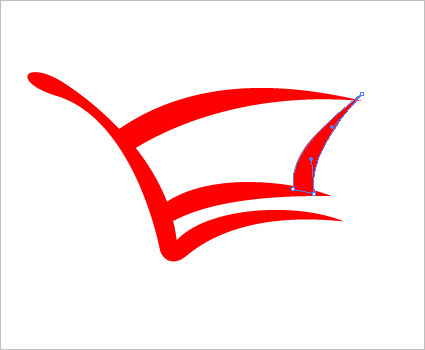 In Illustrator (or similar vector software) make a simplified shop trolley “L” shape (the handle + basis). 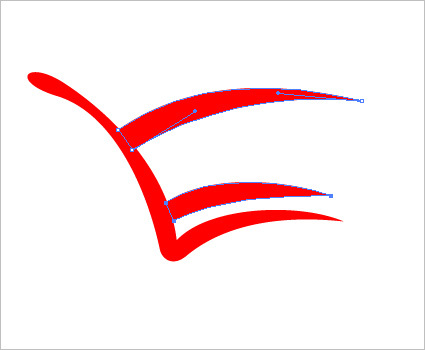 Now, we will select the basis line and copy it two more times to get something similar to E shape where the left vertical line end up above the top horizontal line. 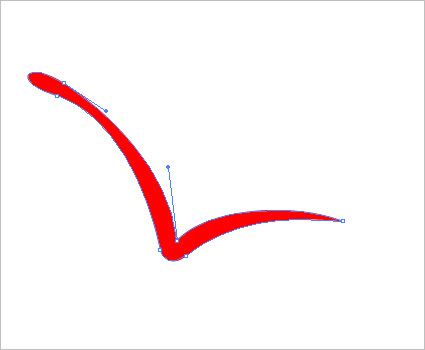 Draw one vertical line that will close the shape. Copy that wheel and position them under the basis. Now for the background circle follow the same procedure as for the wheels. 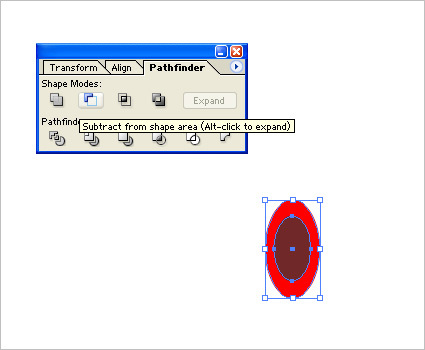 One small difference is that holding ALT+TAB will make this ellipse a perfect circle. Color it, place it behind the trolley and – voila!